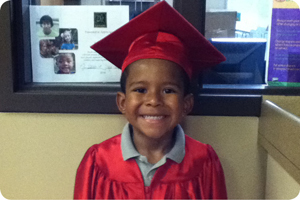 Just one month ago, 22 children from CEDARS two Early Childhood Development Centers donned graduation caps and gowns and said farewell to their teachers and friends as they prepared to begin adventures in Kindergarten. Even though Jerome was saying goodbye to friends and teachers he had grown to love over the six years he had been in CEDARS care, he felt proud to be so grown up. During the graduation ceremony, graduates and their loved ones in attendance watched a slideshow of what they learned over the past year. One lesson the children enjoyed remembering was making “fireworks” from paint and ice to celebrate the 4th of July. Another great memory was when a class discovered a bag worm on an outdoor adventure. They were so enthralled with the find that their teacher developed a weeklong lesson around it. 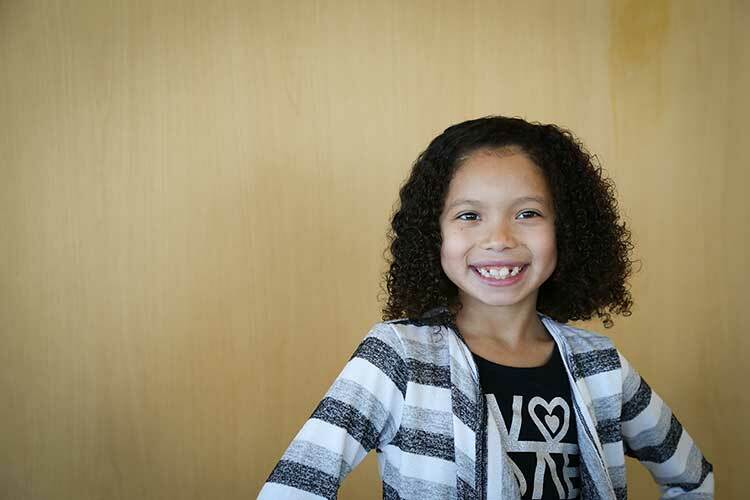 Of the many fieldtrips taken over the year, the favorites included the Lincoln Children’s Museum, the Lincoln Children’s Zoo, UNL Dairy Store, and a picnic in the park. 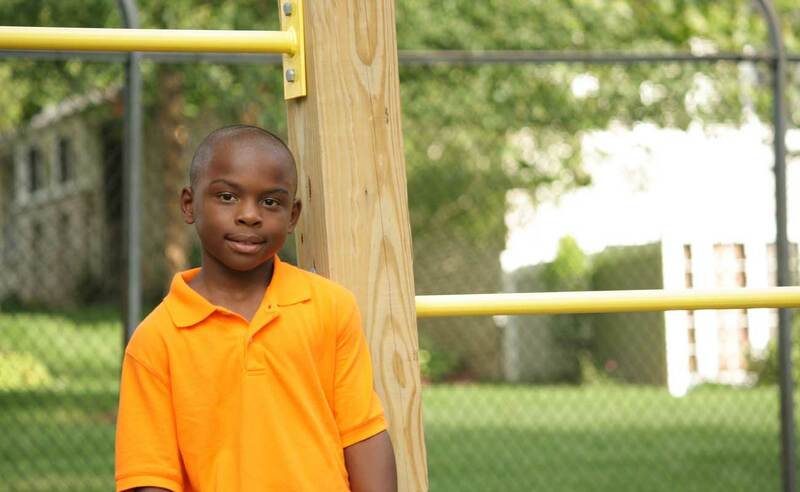 Jerome is now a kindergartner at Hartley elementary and continues in CEDARS care before and after school in the Community Learning Center while his mom works. He is excited to have a familiar and fun place to explore his interests. His mom is grateful that he will be safe before and after school. With a strong focus on social and emotional development, the CEDARS team utilizes curriculum-based individual goal planning and assessments to meet the needs of each child. Both of CEDARS’ early childhood development centers are accredited through the National Association for the Education of Young Children (NAEYC). A quality early education can have a lifelong impact and CEDARS is confident that these 22 children have an impressive start to their futures.